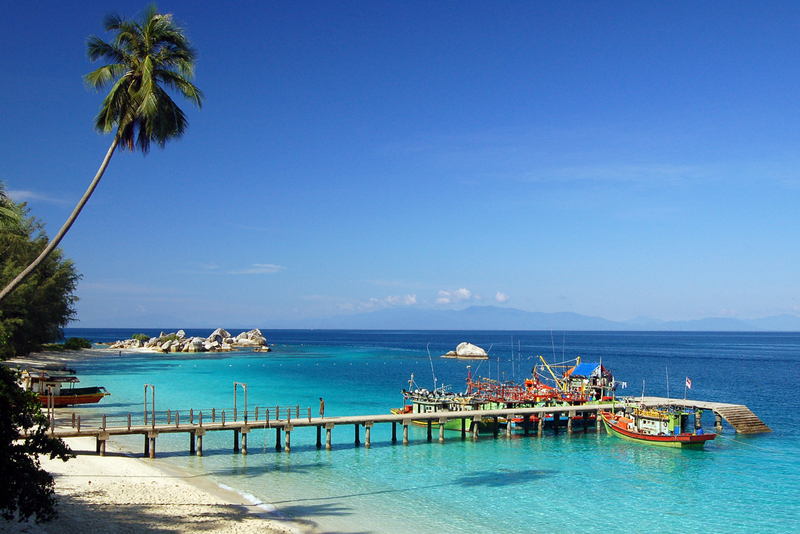 This holiday visit Asia’s most incredible destinations- Kuala Lumpur, Singapore and Genting Highlands. Soak in the rich cultural heritage of Kuala Lumpur, shop to your heart’s content at modern shopping malls and local shops, and tempt your palate with mouth-watering Malaysian cuisines; spend a fun-filled day in Malaysia’s very own Las Vegas, Genting Highlands; and visit the bustling metropolis of Singapore with its one-of-a-kind Night Safari and the city’s very own playground-Sentosa Island. The gleaming lights of Petronas Twin Towers with its museums, shops and eateries; the drowning vigour of Chinatown; sprawling Lake Gardens (Taman Tasik Perdana); the Central Market with its brimming handicraft stalls, artistry and colours; the National Museum, a perfect place to brush up on your history; and the beautiful depths of Batu Caves – Kuala Lumpur asks you to live and let live without pushing you to the limits. 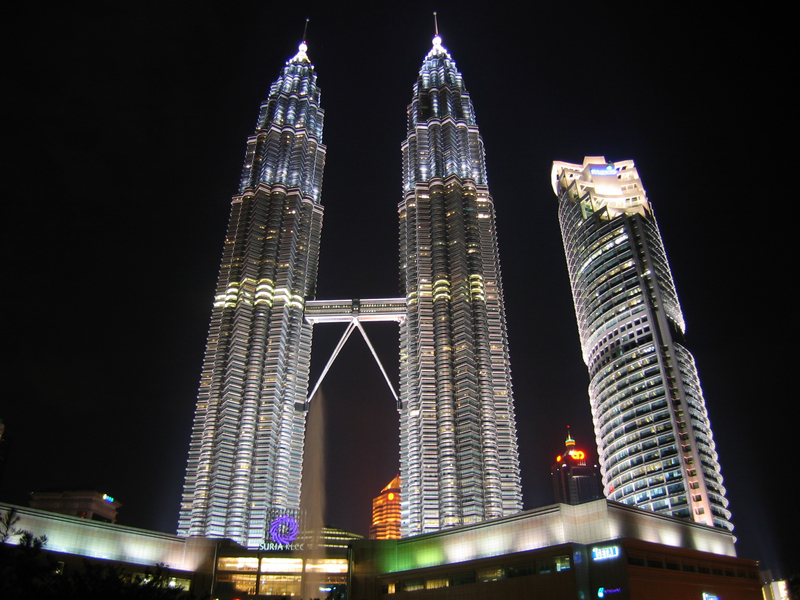 The Petronas Towers rise above KLCC Park and are the second highest towers in the world. The city centre glistens below with its sprawling courtyard and spectacular shops for you to linger and explore. Famously known as 'the city within a city', the mall has restaurants, cinemas, an art gallery, a science discovery centre, an underwater aquarium and a park. Take a trip to the Thean Hou Temple, one of the oldest temples in South Asia. The grandiose structure of its prayer hall, striking colours and Chinese architecture is a sight to see. The 100 year old Masjid Jamek and Masjid Negara mosques are both delightful to see. Genting and Cameron Highlands are popular short retreats from the city. Sunway Lagoon is one of the biggest amusement parks that families will love for a day visit. The Kuala Lumpur Railway Station which is a heritage 100 year old building, is also a good places to visit . Any expenses of personal nature such as porterage, laundry, telephone bills, minibar etc. Any other item not included under inclusions. Arrive in the ultra-modern city of Kuala Lumpur and check-in to your hotel. Enjoy the evening experiencing the beautiful city and spend a comfortable overnight stay in the hotel. 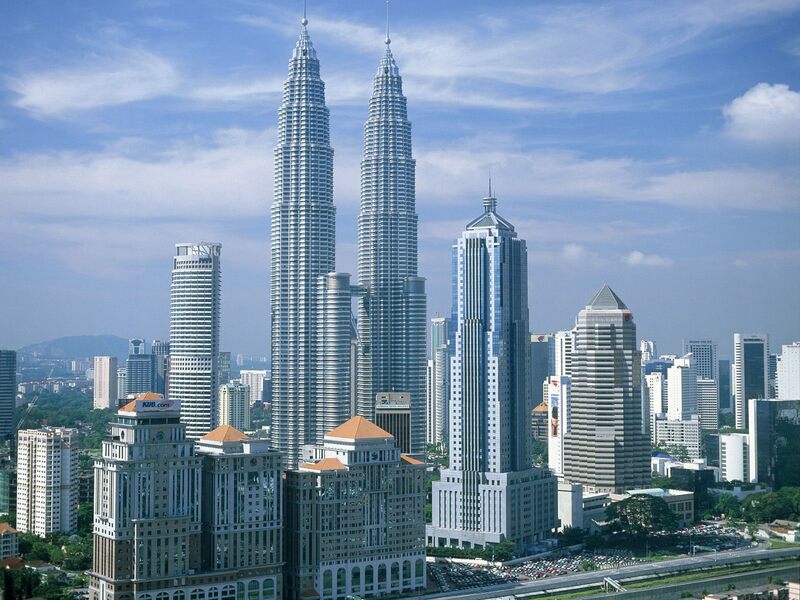 After a hearty breakfast, head out for a city-tour of Kuala Lumpur. Begin your tour by visiting the National Monument that has exhibits of local history, culture and traditions, arts and crafts, and a great bronze sculpture erected to commemorate the soldiers who gave up their lives in the triumph during World War II and the Emergency. You will then make a quick stop at the Gate of the King’s Palace for a photograph. From here, you will proceed to visit the Moorish-style railway station building and the National Mosque, before finally arriving at the imposing Kuala Lumpur Tower. It is reputed to be the highest in Asia and the fourth tallest telecommunications tower in the world. Also visit Orchid Garden, in the 230 acre Lake Gardens area near the Malaysian Parliament, followed by Royal Selangor. A drive past the elegant Jamek Mosque, the impressive House of Parliament and the world’s tallest twin towers, the Petronas Twin Towers has all the ingredients to hold the most avid of travelers in complete amazement. Enjoy a comfortable overnight stay at the hotel. After breakfast, head out for Genting Highlands, almost 2,000 meters above sea level. Genting Highlands, a magnificent city perched on a hill top, offers a cool respite from the hustle and bustle of the city capital. Crisp invigorating mountain air, majestic sceneries and lush green tropical rainforests shrouded in a veil of mist come together to create a pleasant surprise and a welcome relief from urban sights and sounds. As you reach Genting Highlands, proceed to visit Genting Outdoor Theme Park. Let the child in you come alive while you whoosh down a roller-coaster perched at the edge of the mountain and dive, plunge and escalate on the Corkscrew. A boat ride in a man-made lake amidst ingenious landscaping along with a number of other attractions is sure to take your breath away. 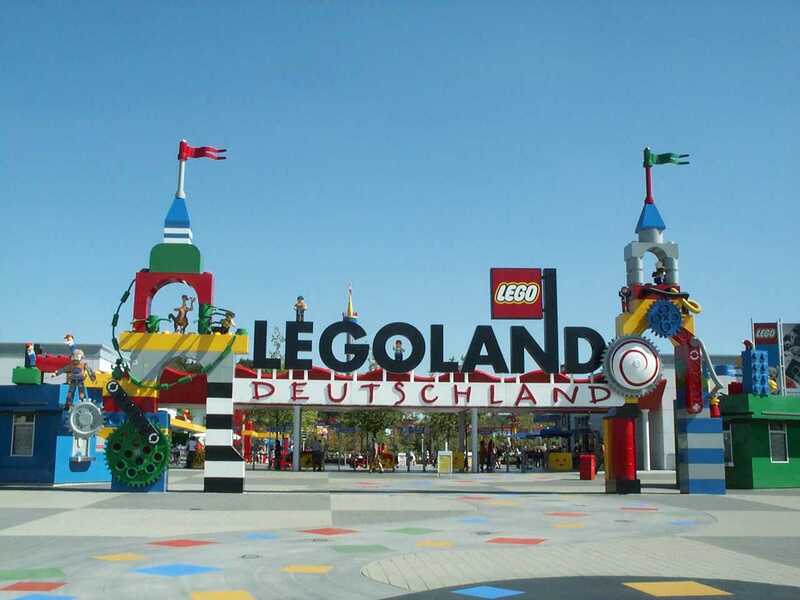 Come live your childhood once again with a number of rides and games like Space Shot, Space Mountain, Flume Ride and Flying Dragon, Roller Coaster and Super Toboggan amongst many others. You may also enjoy the famous Indoor Theme Park at Genting Highland, the world’s first and one of the largest Indoor theme parks. Mark a perfect ending to your adventurous day by visiting South-East Asia’s biggest casino (own expense) and see if you get lucky! Lucky or not, return to Kuala Lumpur. Spend a comfortable overnight stay at the hotel. After breakfast, check-out of the hotel and proceed to Singapore by coach. 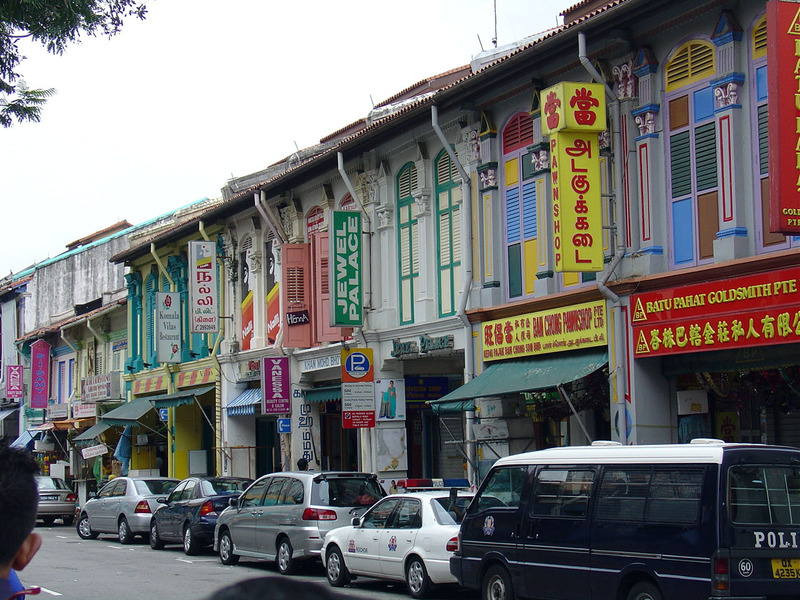 Singapore is a model city, quite unlike any other in the world. It is dynamic, colourful and offers a harmonious blend of culture, cuisine, arts and architecture. Brimming with unbridled energy, this little South-East Asian dynamo embodies the finest of both the East as well as the West. On arrival in Singapore, you will be transferred to your hotel. In the evening, embark on a safari quite unlike any other, ever seen, heard or experienced! Singapore’s unique Night Safari (Optional Tour) is the world’s first wildlife park built for visits at night. Nestled amidst 40 hectares of lush green forests, it makes use of subtle lighting techniques thereby letting visitors view over 1,000 nocturnal animals belonging to more than 100 different species in their natural habitats. Enjoy a comfortable overnight stay at the hotel. 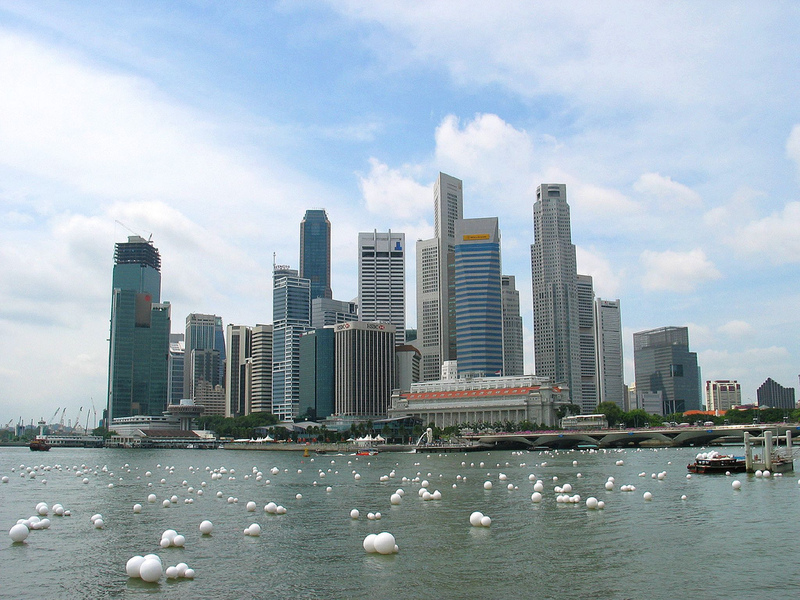 After enjoying breakfast at the hotel, gear up for an exciting half-day city tour of Singapore. 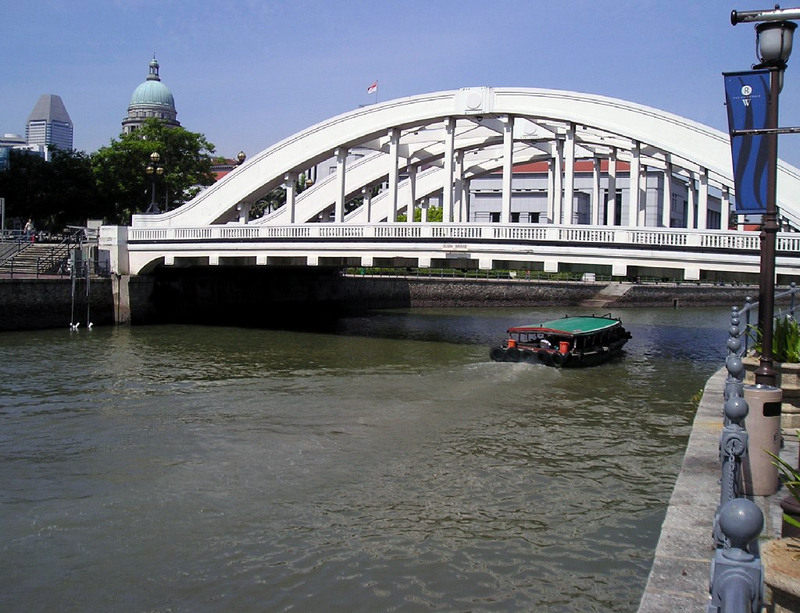 The tour will commence with a drive around Civic District past the Padang Cricket Club, the historic Parliament House, the Supreme Court, the City Hall and a short stop at Merlion Park for incredibly stunning views of Marina Bay. 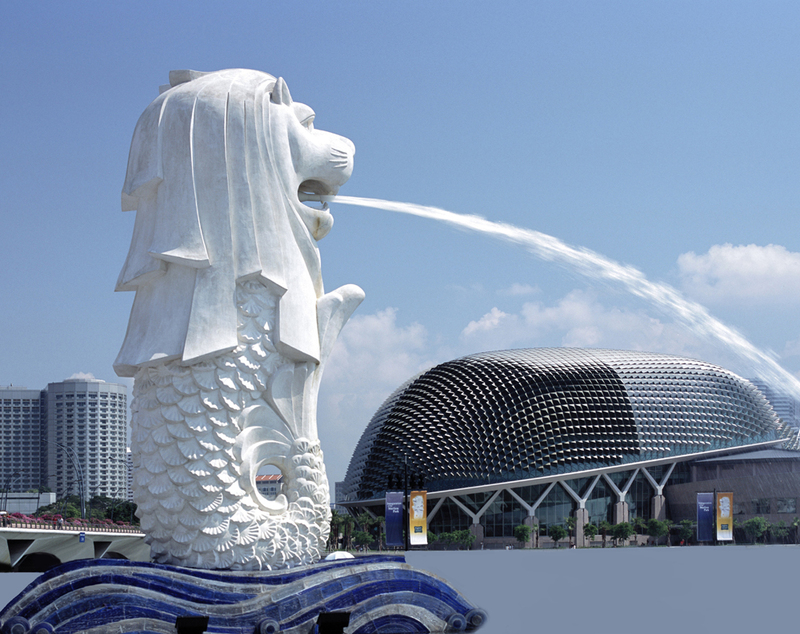 Don’t forget to click pictures with the Merlion, a mythological creature, part lion and part fish! 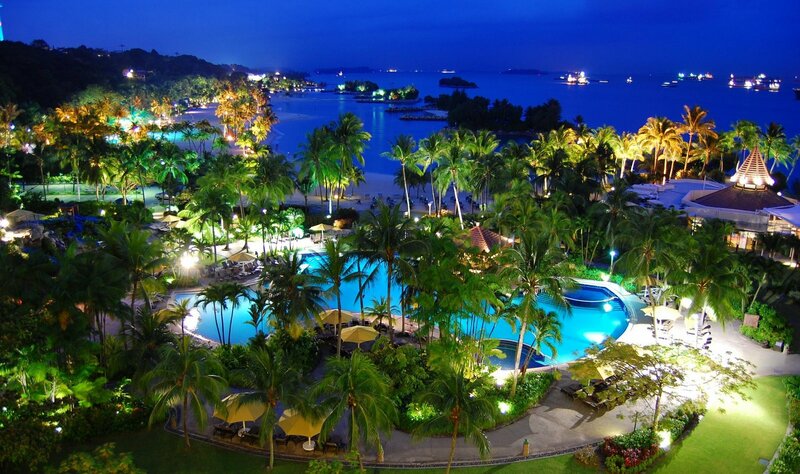 A visit to Singapore will be incomplete without a tour of Sentosa Island (Optional Tour) There’s something for everyone at Asia’s Favourite Playground! Sentosa Singapore’s world-class attractions are easily accessible and well-connected for endless fun! Tour Highlights: Images of Singapore, Dolphin Lagoon, Underwater World, Songs of the Sea, Skyride, Butterfly Park & Insect Kingdom, 4D Magic, Jewel Cable Car Ride. Visit the Images of Singapore in Sentosa – A museum that will take you back in time and learn about the transformation of Singapore from a small fishing village into a vibrant multicultural society. It’s a showcase not to be missed! After breakfast, spend the day exploring the city on your own or visit Universal Studios (Optional Tour), Asia’s only Hollywood movie theme park featuring rides and attractions, based on famous Hollywood animation movies such as Shrek, Battlestar Galactica and Madagascar. Experience death-defying stunts, explosions and an ocean of thrills at the Water World. Next, take a walk into pre-history at the Jurassic Park Rapids Adventure. Also, visit the Hollywood Boulevard for a stroll down the famous Walk of Fame. Enjoy a comfortable overnight stay at the hotel. After enjoying a hearty breakfast, check-out of your hotel and proceed to the airport for your journey back home.